Your Adventure Begins Right Here! 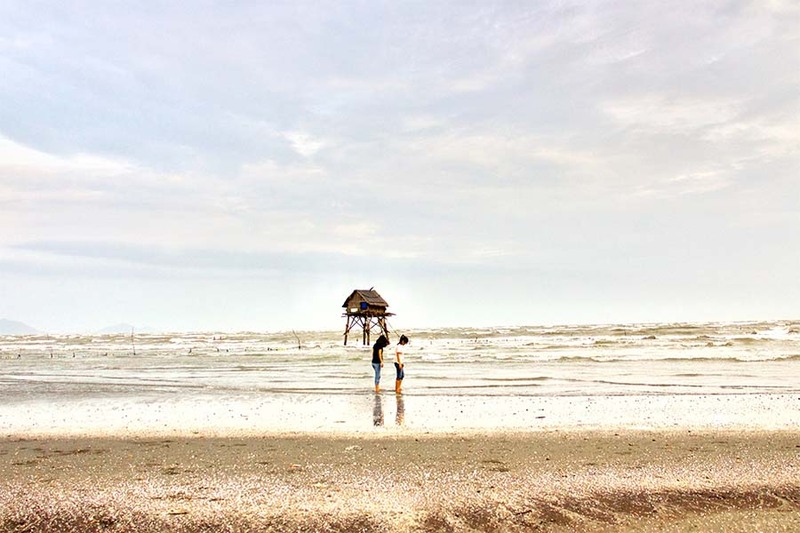 Your Asia travel unplugged. Experience two of Asia’s most popular travel destinations just over two hours flight from each other. 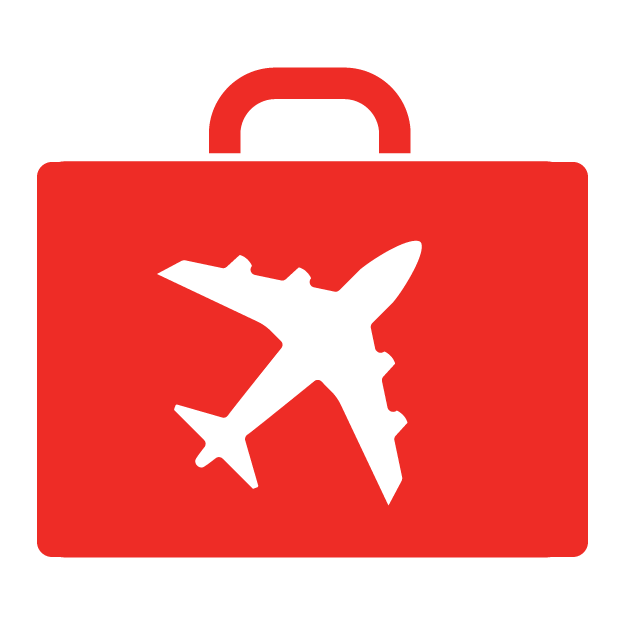 Travel deals designed for Canadian travellers will make your vacation planning hassle-free. 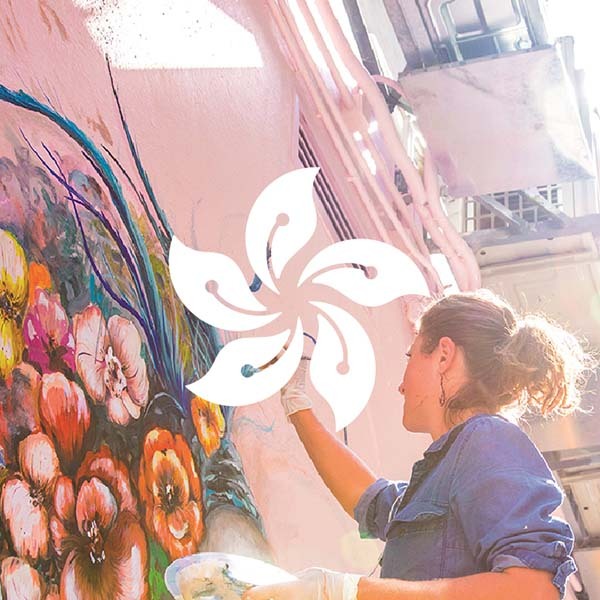 Explore some of the best places to visit in Asia, discover our amazing Asian culture, join our festivals, try new Asian cuisine, see our historical neighbourhoods or immerse yourself in Hong Kong’s and Vietnam’s great outdoors. From temples to heritage sites, and museums to tea appreciation, it’s definitely worth your while to spend time immersing yourself in the local culture. In Vietnam, when a festival is afoot, it’s incredible to see communities rally around one cause and one goal to put on a spectacular show. Personally, I was wowed by the attention to detail ensuring everything was just so. 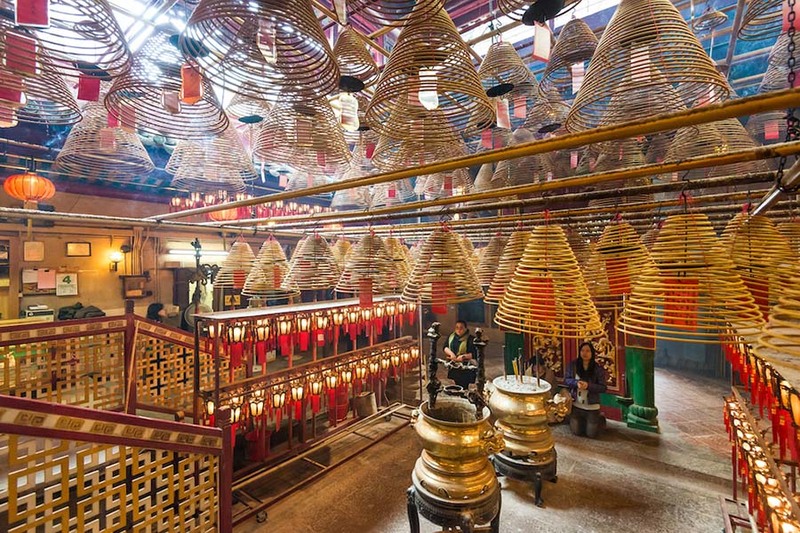 Take my word for it, this city is so much more than busy streets and high-rise buildings – there is so much to see and do outdoors that you’ll completely forget you’re even in Hong Kong. 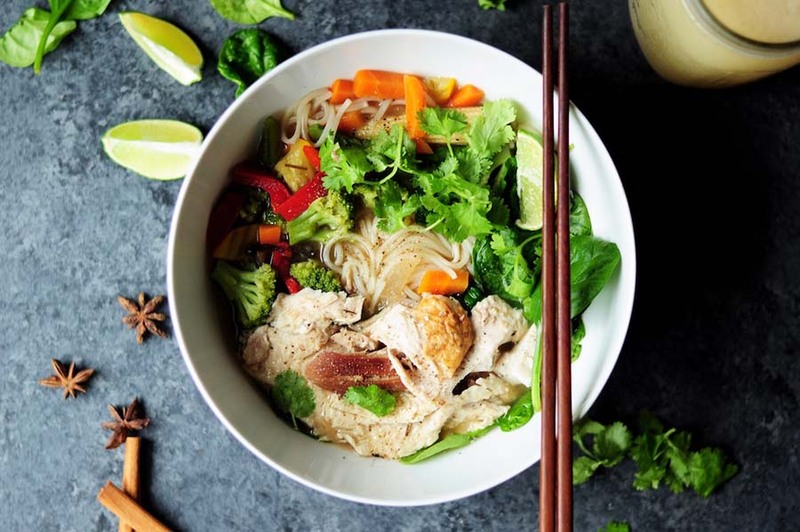 If I had to choose only one cuisine to dine on for the rest of my days, Vietnamese food would be in very serious contention. What I’ve always loved about Vietnamese cuisine is how intentionally it’s prepared and constructed. Experience affordable and cheerful experiences that can’t be found anywhere in the city. You won’t find fancy restaurants but you’ll discover where locals eat, live and shop immersing yourself in Hong Kong’s living culture. 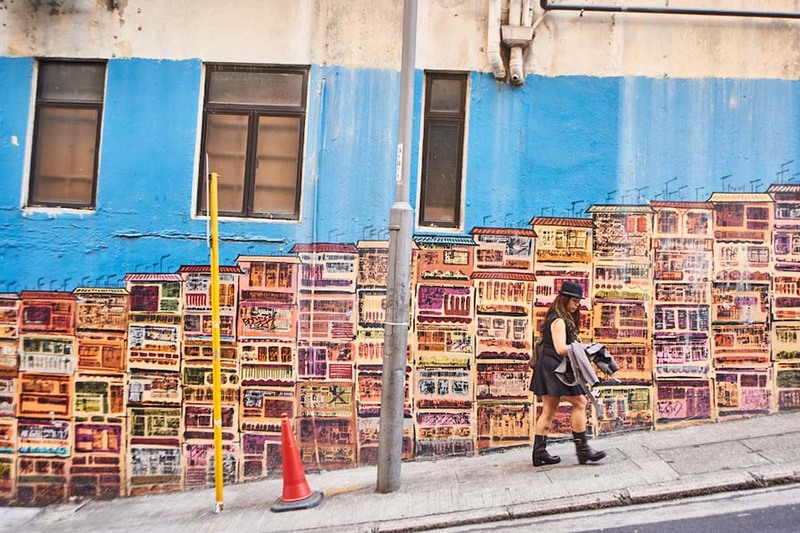 This is where Hong Kong’s contrasting attributes coexist, blend and collide. And as the microcosm of the city, some argue that it’s a perfect starting point for visitors. 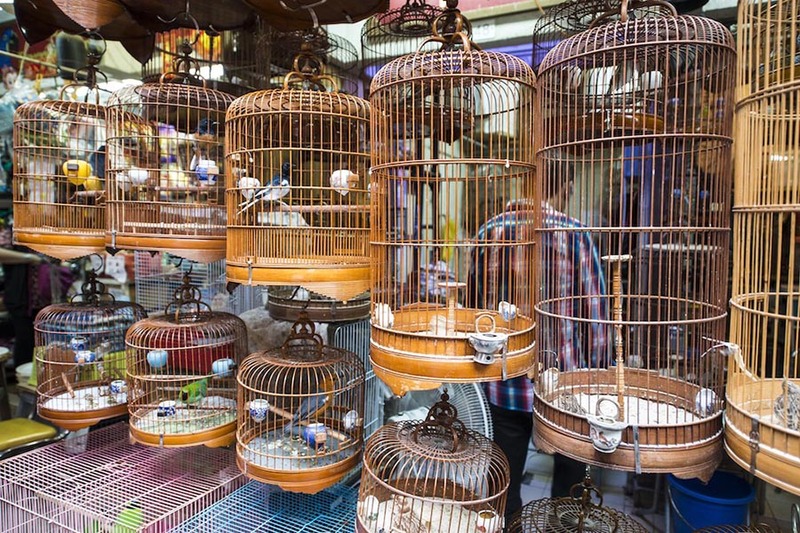 Hanoi is the second largest city in the country, so there’s absolutely no shortage of sights at your disposal. 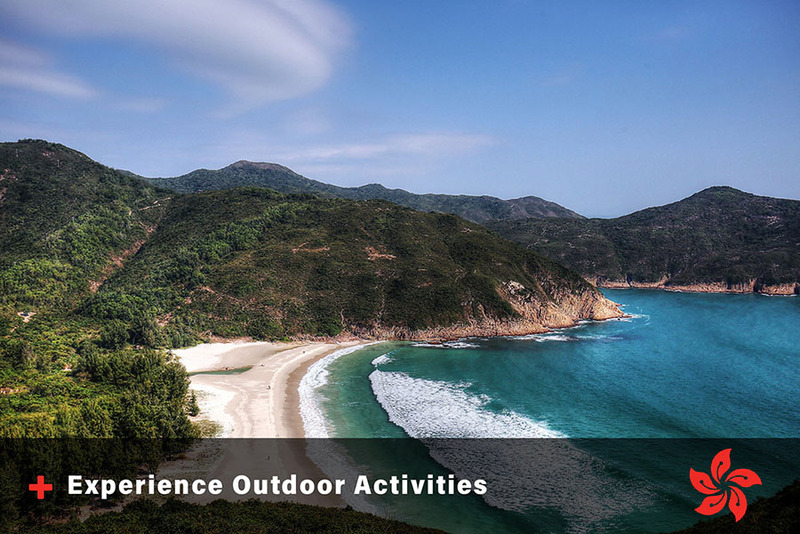 Discover East-Meets-West culture in Hong Kong & continue your journey to Vietnam's Nature's Wonders. From C$1,888 (Land Only). Discover the perfect mix of classic and modern Hong Kong and Vietnam in this 7-day itinerary. From C$880 (Land Only). 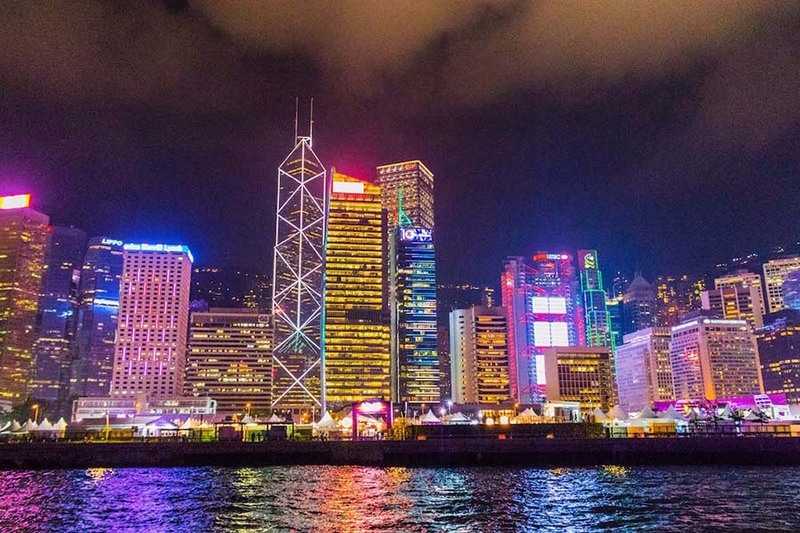 Blending the iconic neon lights and chic city life of cosmopolitan Hong Kong with Vietnam's own cultural charm make this trip a lasting experience. From C$4,749 (Air & Land). 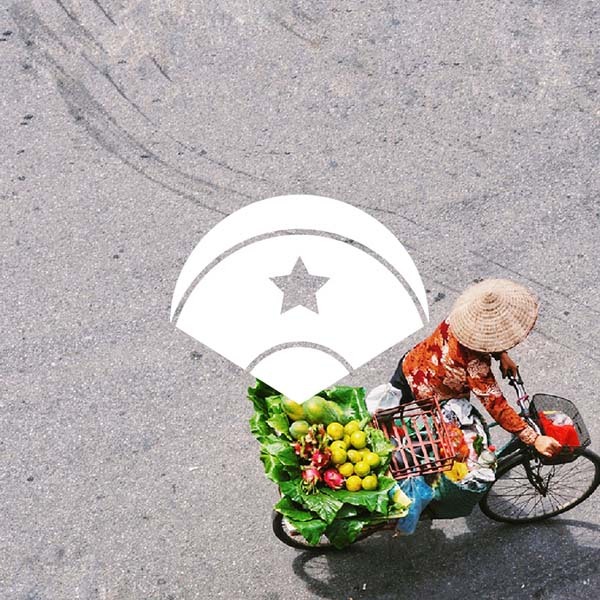 Get a glimpse of Hong Kong and Vietnam. 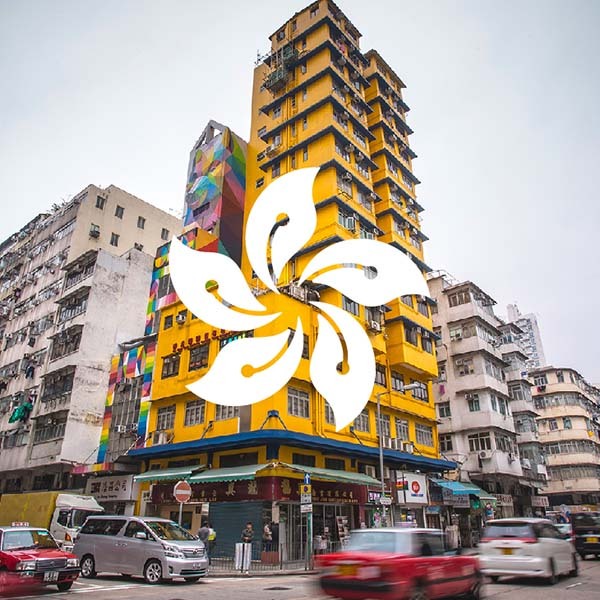 Experience Hong Kong and Vietnam hospitality, rich history and diverse culture. From C$3,258 (Air & Land). 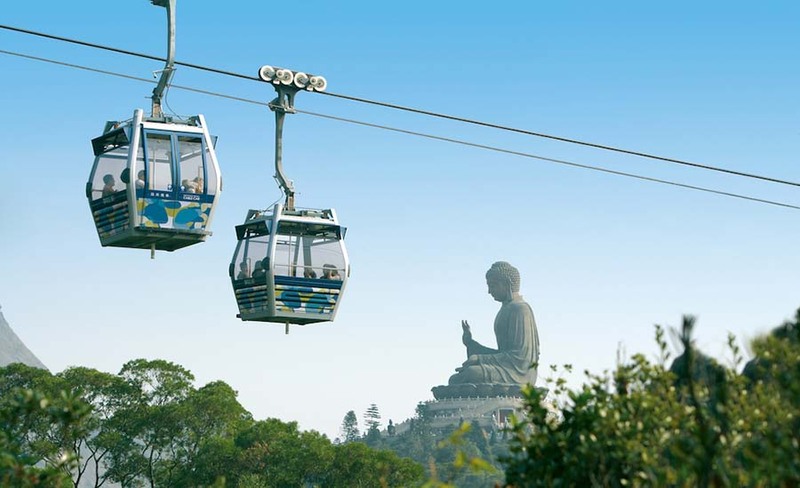 Discover the spectacular Hong Kong and the best of Vietnam on this tour. From C$2,599 (Air & Land). Essential Hong Kong and Vietnam land tour that includes meals, hotel accommodations and airport transfers. From C$848 (Land Only). 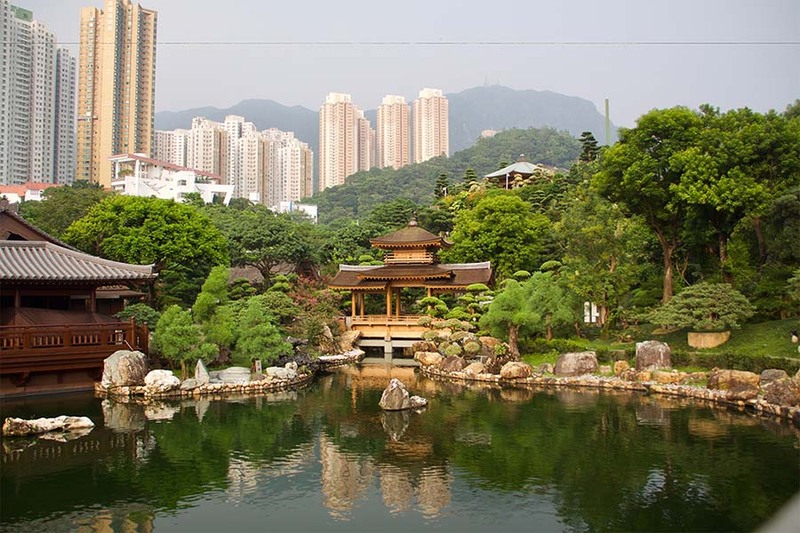 Local English speaking guides will take you to the highlights of Hong Kong and Vietnam. Hotels and daily breakfasts are included. From C$2,925 (Domestic Inter-Asia Air & Land). Experience cultures, outdoors, dining experiences while enjoying the highlights of Hong Kong and Vietnam. From C$4,938 (Air & Land). 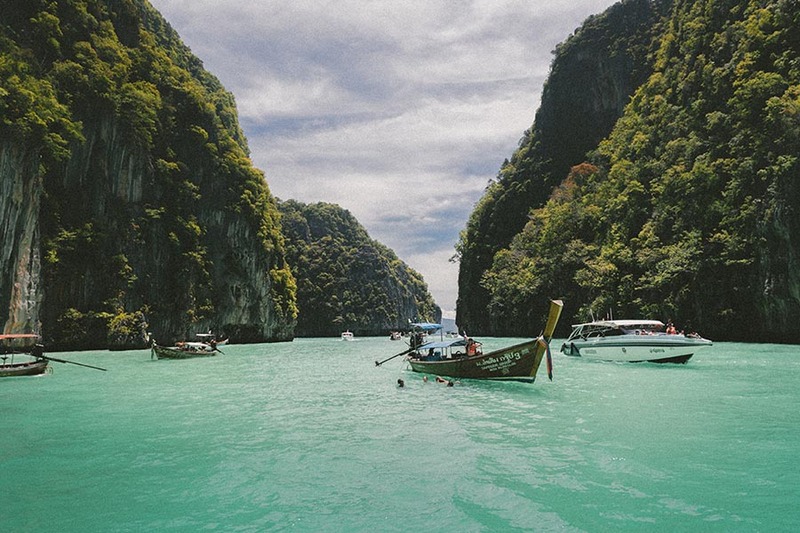 Explore the natural wonders, historic treasures and cultural heritage in Hong Kong, Hanoi, Halong Bay, Hoi An, and Saigon. From C$3,940 (Air & Land). With so many things to see and do in Hong Kong and Vietnam, where do you even start? Tell us your most ideal activities and we’ll direct you to the page that suits your travel profile. Tradition and culture fascinate you and get easily mesmerized by opera, heritage buildings and local museums. The energy of a crowd thrills you and see yourself experiencing unique, timeless festivals along with the locals. 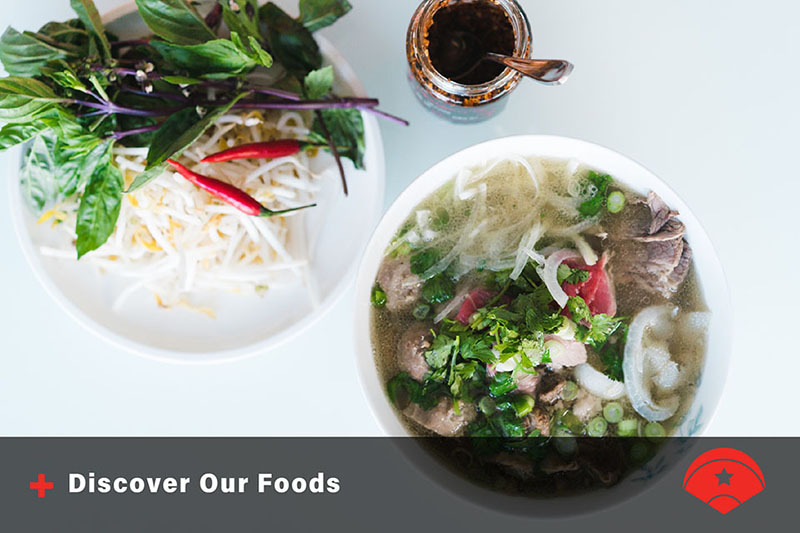 Food takes a big chunk of your itinerary exploring food neighbourhoods and doesn't get overwhelmed by 14,000 dining options. You like exploring areas that have a great east-meets-west vibe, discover buildings with fascinating history and walk on historical streets. You don't sit and lounge but instead head to the outdoors climbing the mountain and take on some of Asia's most celebrated hiking trails. You're amazed by countless objects which are related to the archaeology, history, ethnography and the area's natural histories. You're intrigued by quirky celebrations that include fiery dragons, colourful costumes and busy temples. You want to learn the tradition and history behind local food with food tours that will blow your mind. Finding unique areas with plenty of hidden gems that offer local shopping, eateries and other experiences excite you. It's common for you to visit UNESCO Global Geoparks to check out rock columns formed hundreds of millions of years ago. Majestic temples that are equally as beautiful as they are spiritual amaze you. 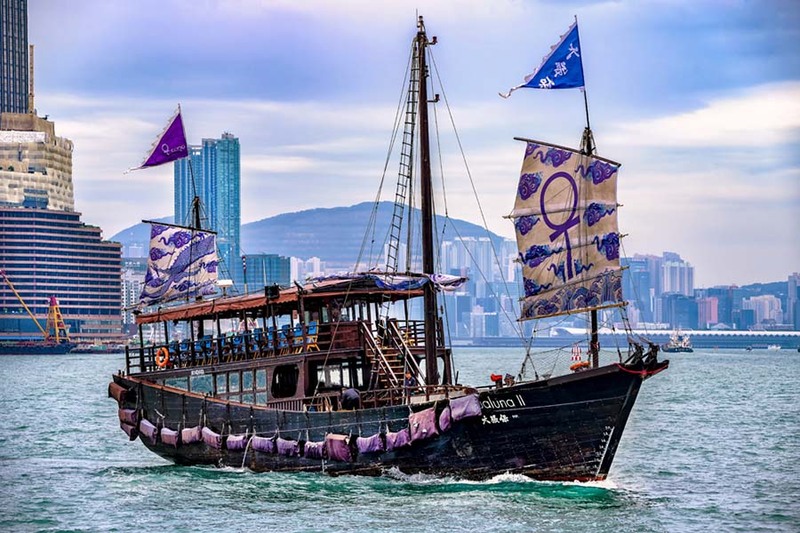 Modern events with local flavour including wine festivals, sports events, dragon boat and art festivals are something you enjoy. You are adventurous and always willing to try local food in the middle of a busy market or eateries hidden in rural areas. You love to discover neighbourhoods where locals eat, live and shop giving you a glimpse of authentic local culture. In between hiking and shopping, you want to visit beaches not far away from the city where you can sit, relax and eat in nearby restaurants. Your itinerary includes visiting buildings and heritage sites with a remarkable history. 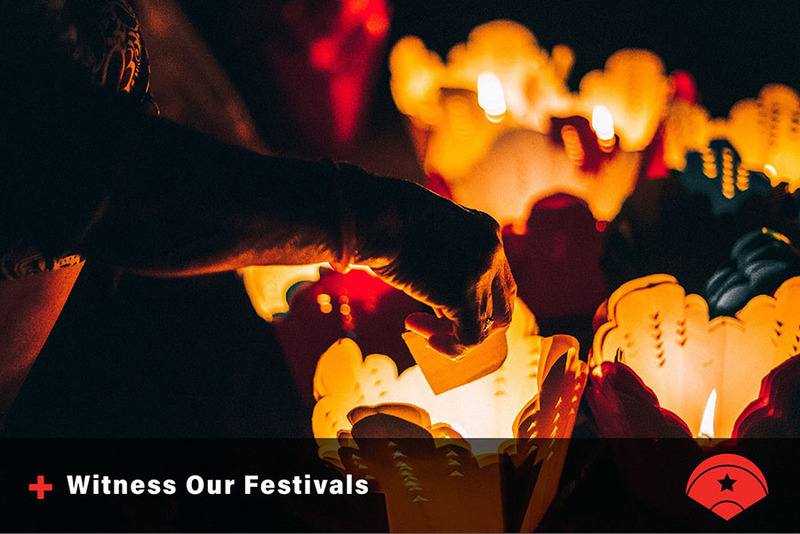 You'll travel to see ancient festivals and experience local traditions that could mean watching glittering lanterns flow down the river. Making new friends from around the globe as you spend time learning and making local food is on your bucket list. You want to explore a place where you can spend hours checking out the area's museums, restaurants and attractions. Your trip involves heading to rural areas to see an impressive and alluring geographical feature. Step back in time as you walk through rooms filled with over 15,000 pieces of Chinese history. 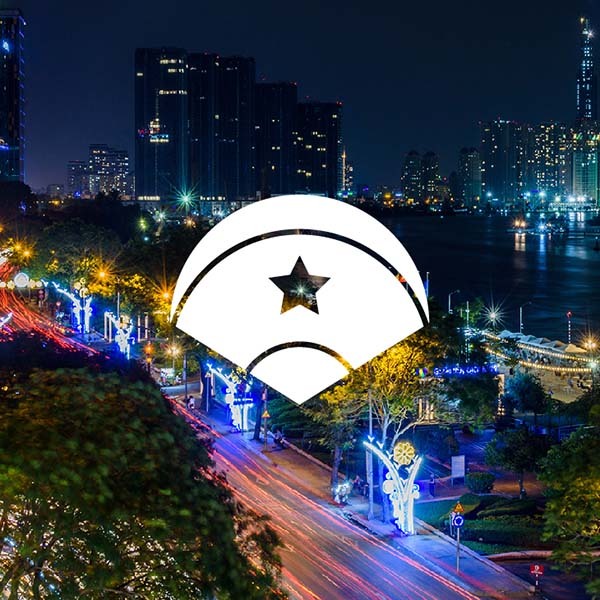 Witness carnivals, stunning parade floats and local street performers showcasing their artistic unique talents. When the sun goes down, end your day with various food experiences from street food to Michelin-starred restaurants. Tour neighbourhoods where you get to see countless heritage sites and mingle with the locals at bars, restaurants and shops. Experience an ultimate adventure cycling to rural areas or descending 100 steps into the interior of a cave.